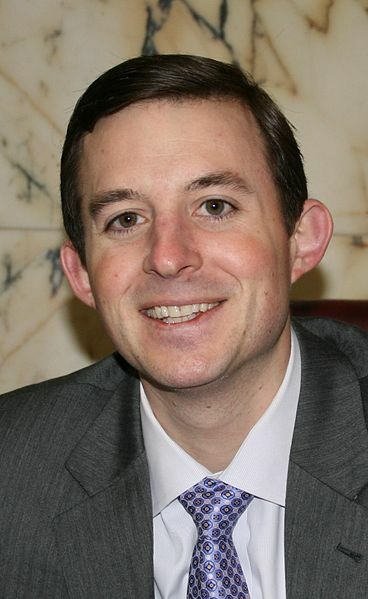 The Baltimore Sun recently published an editorial from Maryland Senator Bill Ferguson of Baltimore City urging the Maryland State Department of Education to implement new teacher evaluations associated with the new common core curriculum. Maryland is eligible to postpone using student growth on state tests as a factor in personnel decisions until the 2016-17 school year, an allowance made for some states by the U.S. Department of Education. Even as the top state for education, we still face significant competition from abroad. A recent analysis of relatively high-income students, called “Wake Up Call for the Middle Class,” found that upper-middle income U.S. students rank behind students in 15 other developed countries in science and 24 other developed countries in mathematics. We must also keep in mind that our state has a sizable achievement gap with white, middle- and high-income students outperforming low-income students of color. When we reflect on these ongoing challenges, it is clear that we cannot afford to delay our efforts. We must do all that we can to ensure that all Maryland children are competitive in a 21st century, globalized economy. The Common Core was developed to bring world-class academic content standards and essential skills to Maryland’s classrooms. With the ongoing implementation of Common Core, our public schools across the state will be better prepared to bridge statewide and international achievement gaps. The higher standards of the Common Core will help to ensure that our students are ready to succeed in a college or career of their choice.